Your motorcycle experiences wear and tear no matter how well you maintain it. 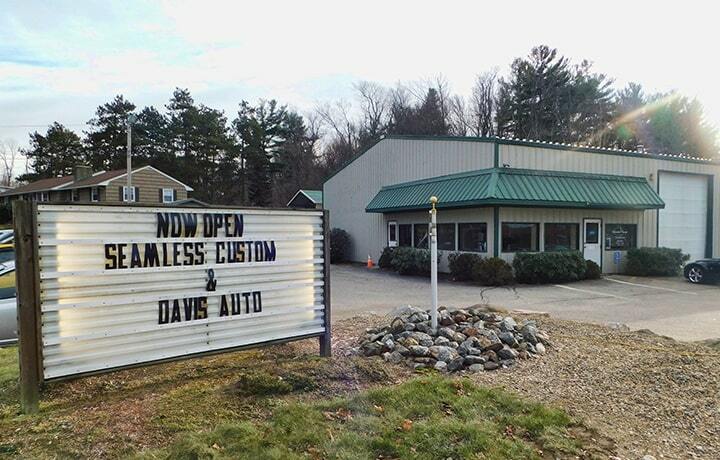 There’s no need to be uncomfortable or risk uncertainty when you can just go to Seamless Custom. 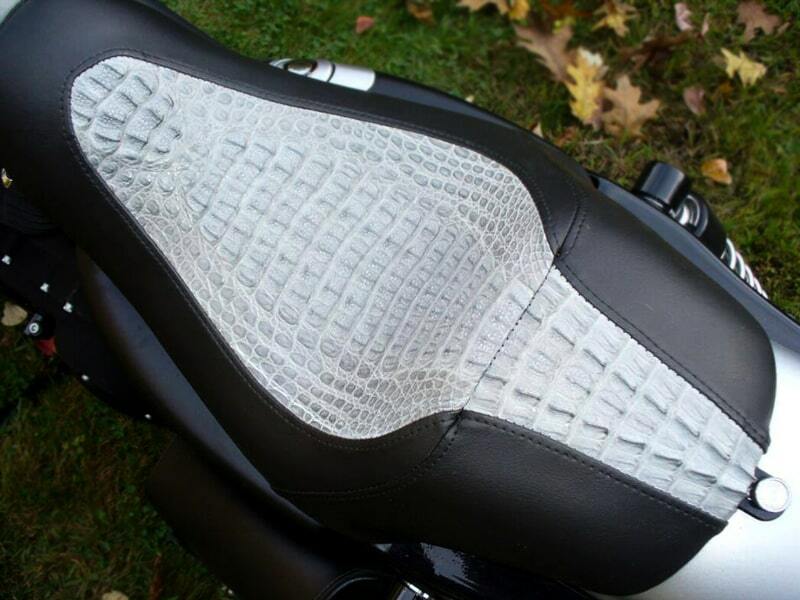 Our experts know motorcycle seats better than anything, and we’ll have you riding off in comfort and style. Contact us today to find out more. Sitting on a rigid or uncomfortable seat is not only an inconvenience, but improper support can actually damage your back and add more stress to your neck and shoulders. With gel pad seats, you’ll be comfortable and supported. Once you get gel pads, you won’t ever want to go back. Contact us today to find out more and improve your ride today. Awesome work! We do a lot of business with Seamless Custom. Justin and his Crew take pride in every job, working with you every step of the way. And they make sure that the jobs are done to perfection and you, the customer, is happy and satisfied. I recommend all of his services to any one! 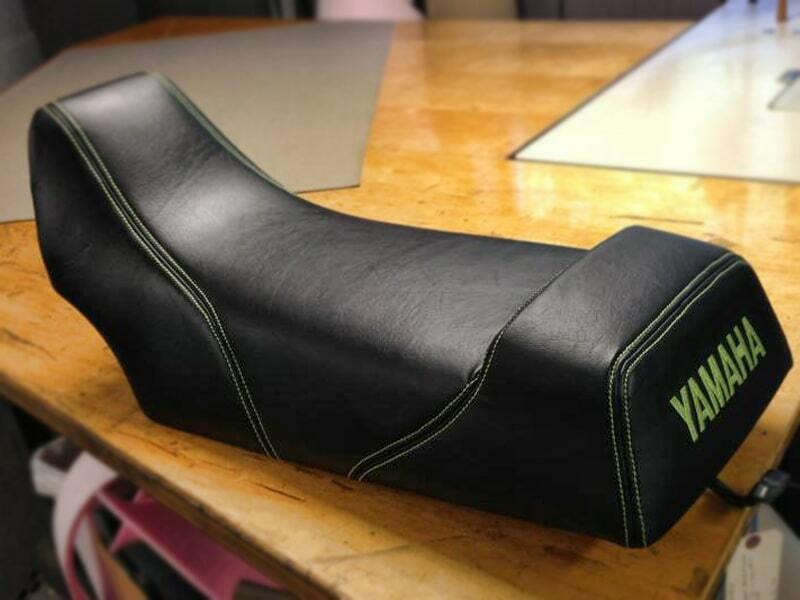 I’m very satisfied with the bike seat I had done here. Great price and turnaround was as promised in fact it was finished a day ahead of schedule! Amazing work and great people! Highly recommend Seamless Customs did great work making a few custom pieces for our race boat! Justin was a pleasure to deal with. Had a rip in my seat and they did a fantastic job not only replacing the vinyl but also “sprucing” up the seat itself. Affordable high quality work. I will definitely go back. When it comes to bikes and ATVs, some riders prioritize aesthetic and some favor performance, but not enough people focus on comfort. Our heated seats will completely change the way you experience the harsh autumn or winter months. Contact us today and you’ll be riding in comfort in no time. Your motorcycle or ATV is a serious investment that you spend dozens, if not hundreds, of hours with, so you might as well add your own personal touch to it. 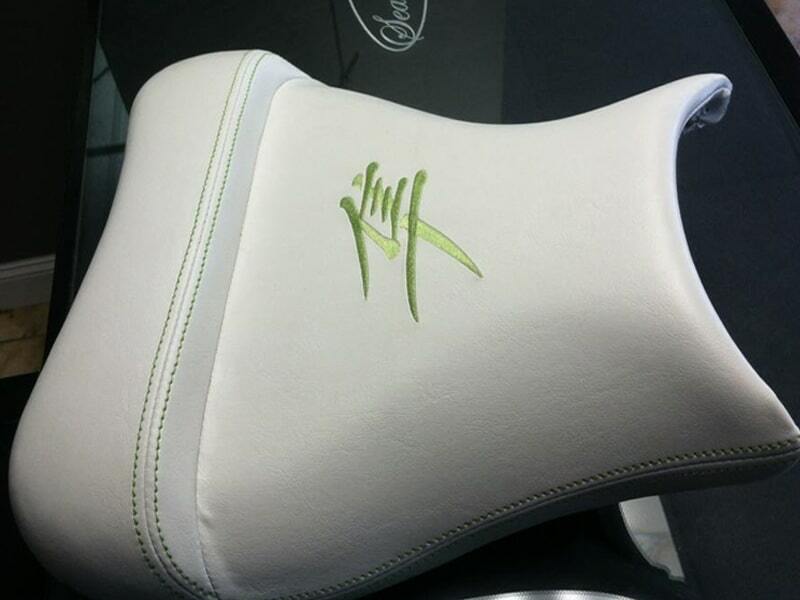 Custom embroidery ensures a one-of-a-kind look to make your seats really stand out from the rest, all while keeping you supported and comfortable. Contact us today with any questions and we can get to work. 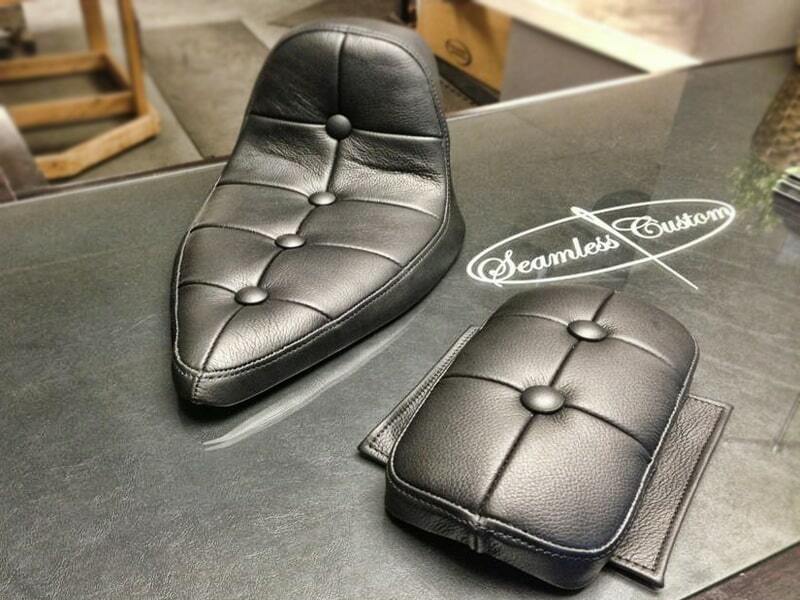 Seamless Custom was founded on a high standard for craftsmanship and exceptional results. We’ll work with you to find exactly what you’re looking for on budget and on time.